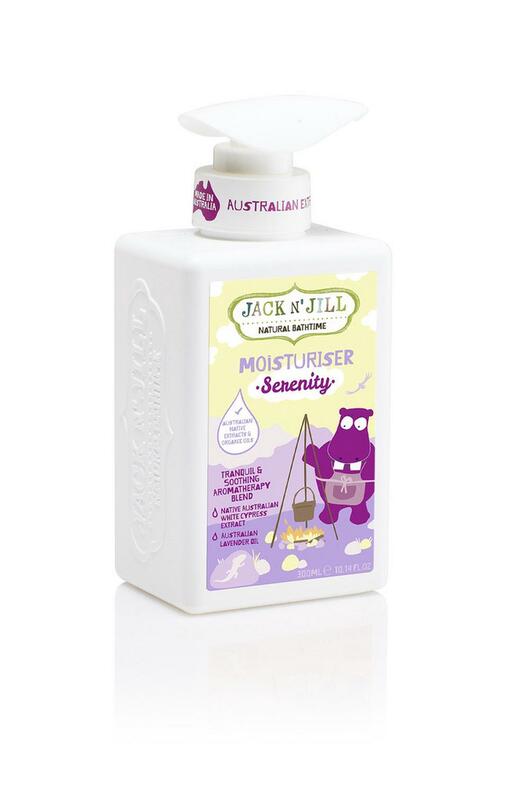 Our Serenity range is a tranquil & soothing unique aromatherapy blend by Jack N Jill, with native Australian White Cyprus extract, Australian Lavender oil, Clary Sage oil and Chamomile oil. This gentle Serenity Moisturiser contains natural extracts and hydrating ingredients to create an enriching and hydrating formula. This light Moisturiser is formulated especially for childrens sensitive skin with mild and non-irritating ingredients. Rich ingredients such as allantoin, glycerin and panthenol work together to leave skin super soft and deeply hydrated.